Really this week has been a bit of a foodie week. I was having an emotional Tuesday trying to make a grown-up health related decision and not getting any where with it. Warring with your head and your heart is never easy so Ryan took me out. We went to The Warehouse and had some lovely food. We both got pulled pork, I just got their lunch sandwich but Ryan got their pulled pork burger which was pulled pork on top of a normal burger, very meaty but he loved it. The older I get the less interested in Christmas I get and it makes me feel very bahumbug. We didn’t even get our tree up on the 1st like we usually do. Ryan put it up on Saturday along with some other decorations, but honestly I’m just not feeling Christmas at all this year. 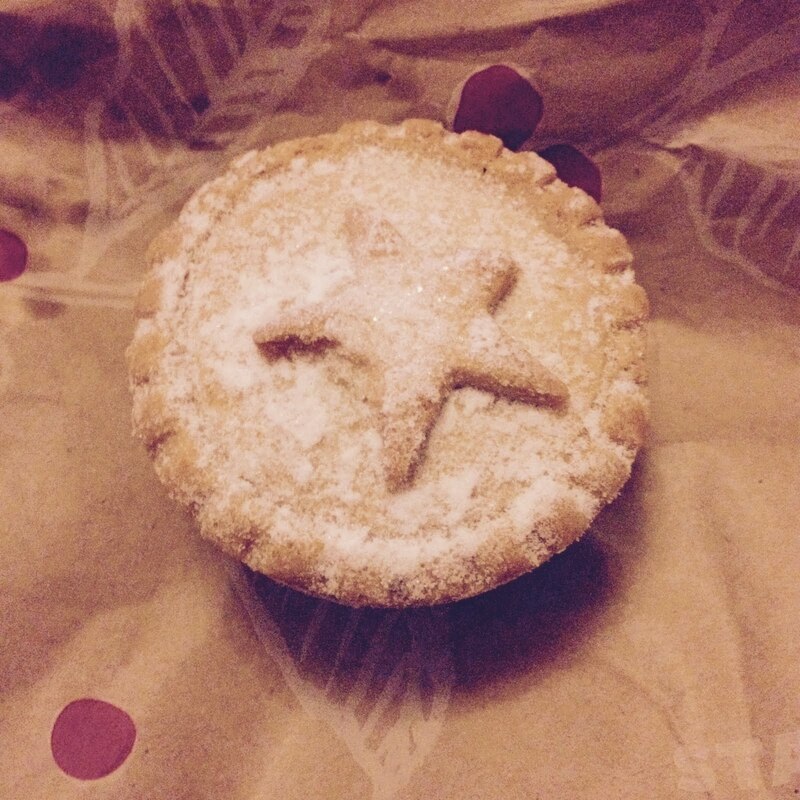 Even mince pies aren’t helping. I’ve also spent the week trying to get back into the swing of working again after being so ill it’s been a bit challenging and also trying and failing to write a post on living with a chronic illness.